Austin, TX (August 9, 2018) -- We’re excited to announce torrefied Sitka spruce as our newest tonewood offering for our popular MT series. We’ve experimented with a number of torrefied woods over the years and have found Sitka spruce to be an excellent fit for this instrument, creating an impressive balance of openness, projection and solid midrange warmth with a dry, woody tonal character. It provides an extremely quick response for softer, more delicate passages, yet offers plenty of head room to dig in for a throaty, bluegrass bark. Sometimes informally referred to as "baked" tonewoods, the thermal process of torrefaction changes the structural composition of the wood by crystalizing the resins within. This effectively hardens the material while also reducing the overall weight. 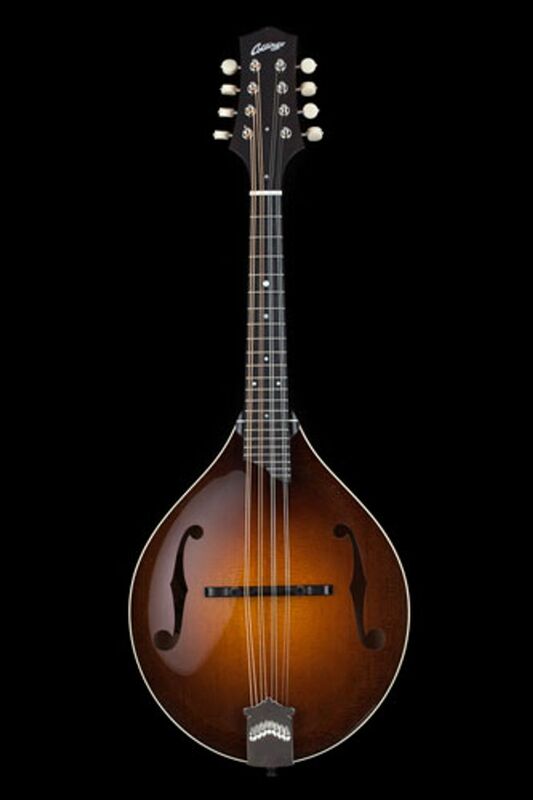 These structural changes happen naturally over time as wood ages, which many believe to contribute to the tonal character of cherished vintage instruments. While we believe there is no “magic bullet” for great tone, we’re having a hard time containing our excitement for this particular combination.